I found Parker Palmer’s To Know As We Are Known in the education library at the University of Florida in 1999. A book a published in 1983, it spoke to the very feelings I’d always held about education and what it could be, it enlivened, resonated and impacted me so deeply. I never knew that the reading of that book, serving me at the time by supporting a research paper, would also be in preparation for the year 2013. Life always prepares you for that which you are ready, though it may be unexpected. I had plans for 2013. But January came and laughed. It had plans for me. A local group of parents and educators in my community are starting a charter school. 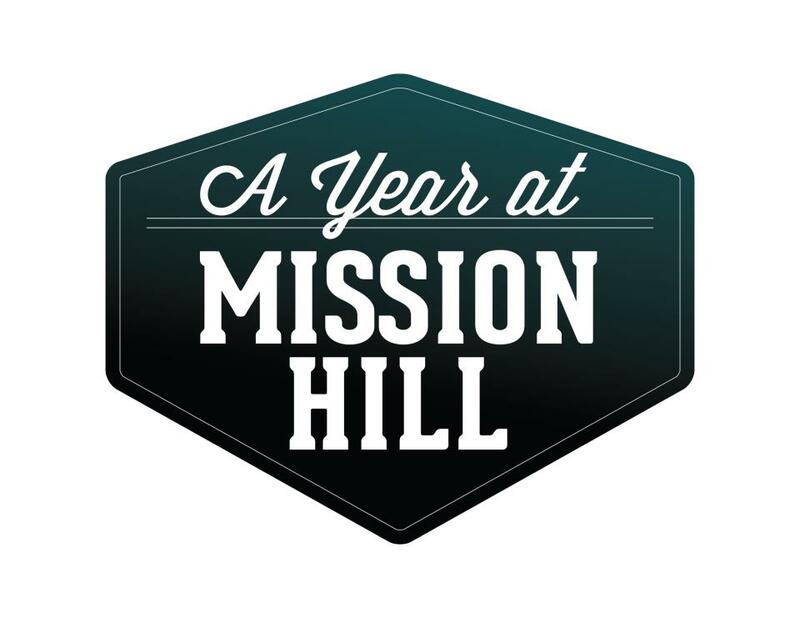 In all of the “to-do’s” I sometimes forget what a huge deal this is. We are creating a school that is deeply respectful of children and how they learn naturally. A school where teaching and learning is creative and joyful. 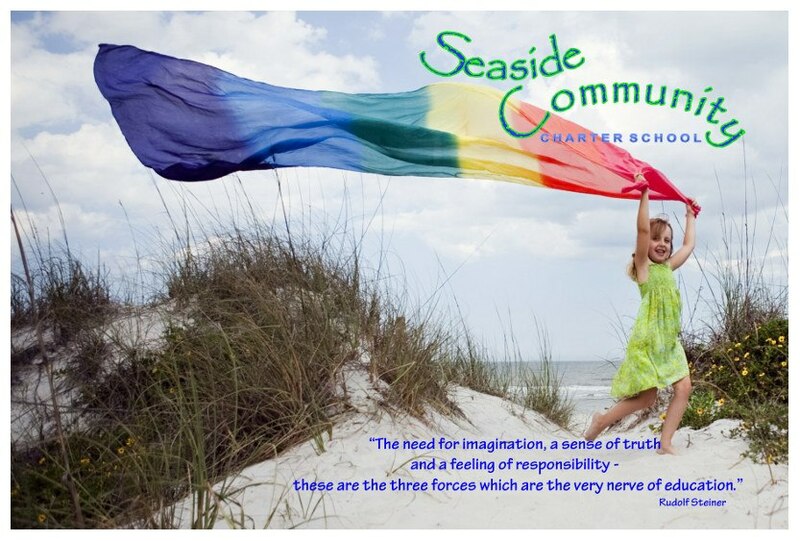 Seaside Community Charter School is the first to bring Waldorf educational methods to a public school in Florida. So, I’ve been adjusting to a new state of busy. But I’m also slowing down. And I can’t tell you how good it feels to be back on my blog. It’s so easy to get overwhelmed in the duties of life, even with the things we care deeply about. I’m reminded to give only what is mine to give; it’s the only way to give with love. My writing has always felt a joyful giving. I feel alive in my passion for supporting and bringing forth potential. I’m on fire when I think, write and speak about the drawing forth of imagination, creativity and the innate genius within everyone (the very things that attracted me to the world of childbirth…which is where I thought I’d be in 2013). Life raised it’s voice, presenting me with a serendipitous opportunity to contribute to that conversation, through the lens of “What Makes a School Great?” A Year at Mission Hill is generating national conversation about the state of public education by following the chronicling of a year at Mission Hill School in Boston, one of America’s most successful public schools. Deep transformation in education is not the result of “snappier teaching techniques” but arises when we begin to put out there what we know to be true in here. When we transform our hearts, when we listen deeply. Education can be the lighting of a fire, the awakening of the boundless capacities within. Teaching and learning are intimately connected to these things, for to know something, we must be in relationship with it. The very things I continue to learn. If I wasn’t in relationship with Life, I’d be forcing something to happen according to what I’d planned for 2013. So beatiful, true and deeply inspiring!